Accommodation is one of the most very essential for all of travelers so carefully consider and choose the most comfortable hotels, cruises and home stays to reach the entire international standards of three, four even five star hotels that must be convenient with elegant rooms, excellent breakfast, dedicated staffs as well as good location are advisable. 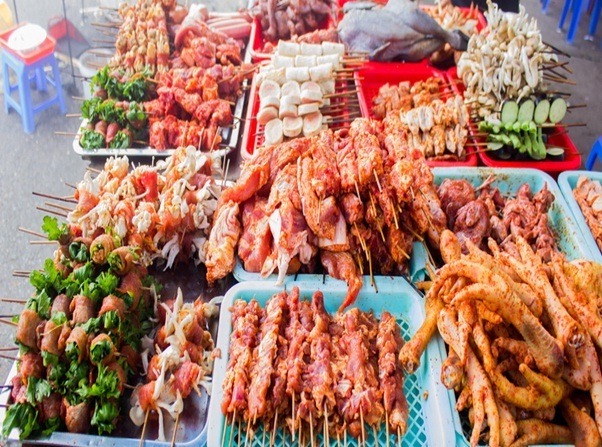 One of most special highlight in traveling boats on the Mekong Delta is that you can have a chance to enjoy all kinds of local food from all regions. Lunch or dinner may be arranged in Vietnamese food. If you are vegetarian, vegan, food allergies you can inform in advance to provide notice to the restaurant so that they can meet all of your specific food requirements. 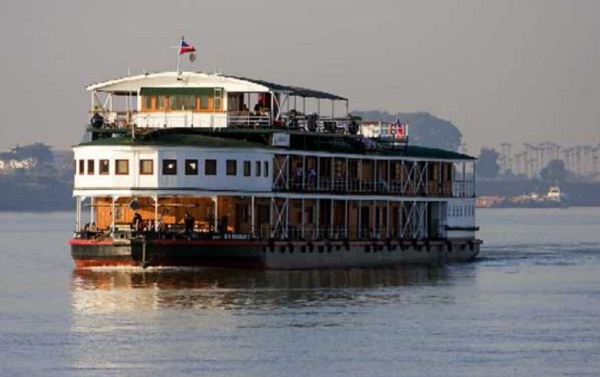 If you are an eating lover, Cruises Mekong River is exactly where you want to go to have a great opportunity to taste all kinds of both local food and world-famous dishes. If you choose to live in home stay, the local meal will be prepared by the friendly house owner who are well-trained for hygiene as well as have their own secret recipes. 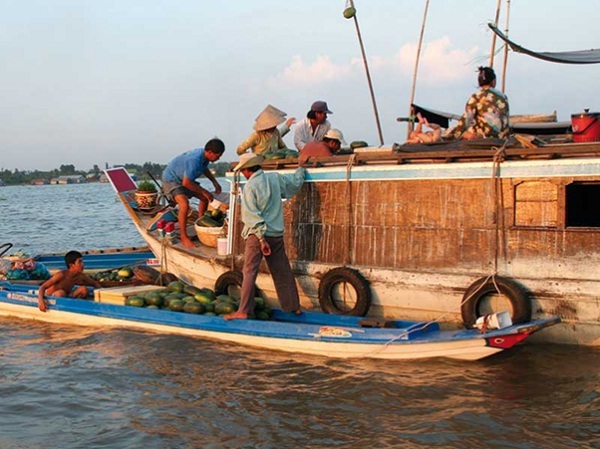 Take a motor boat to get access to the floating fish farms as well as the floating villages, pay a visit to the rural Cham ethnic minority village in their traditional weaving village, go to Long Xuyen to visit the Bird Sanctuary in Thot Not with the help of all professional and well-trained local tour guides having good language skills will be your unforgettable journey.